A few faithful readers might recall this October post, which nominated a title for worst book cover ever. 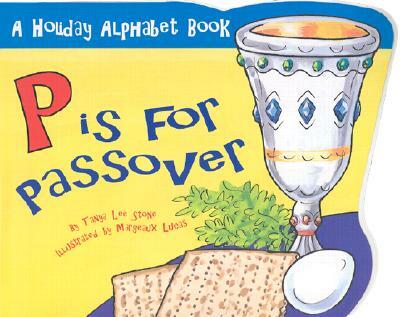 Well, my friend Alan recently emailed with another strong contender — and just in time for Passover. Um, gee, no thanks. I’m not really thirsty. But it sure looks good!